Elections will be held across West Texas on May 4, 2019. 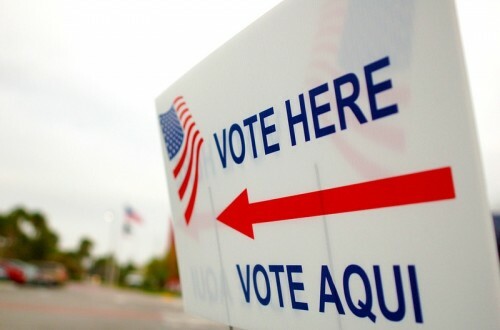 Counties, cities, and school districts across the Big Bend region and Permian Basin will hold elections on May 4, 2019. Not sure what’s on your ballot, or where to vote? Areas holding elections are listed by county in alphabetical order below. The deadline to register to vote is April 4th, 2019. Early voting starts Monday, April 22nd, 2019 and closes Tuesday, April 30th, 2019. Election day is Saturday, May 4th, 2019. After reports of multiple threats at Abell Junior High School surfaced in Midland, the district’s board of trustees called an emergency meeting on Tuesday to discuss the concerns of parents. Having too much water in West Texas doesn’t seem like it would be a big problem, but it is for oil producers in the Permian Basin and it’s only going to get worse. 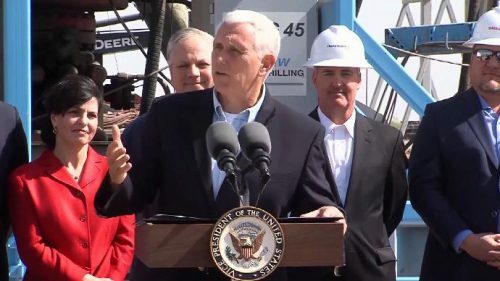 That’s according to a new report published by Wood Mackenzie, an energy consulting firm, that estimates the amount of salty water pulled up with oil will double in the region by 2022. Since 2012, Marfa Public Radio has received 44 Regional Edward R. Murrow Awards. 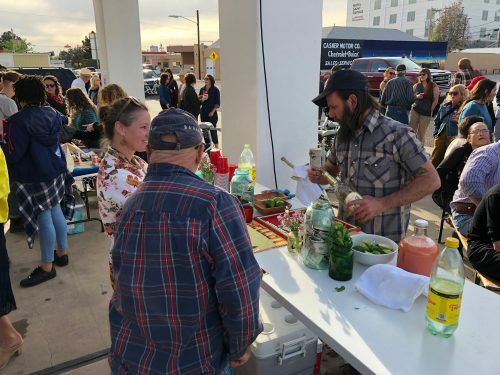 Marfa Public Radio has won seven regional Edward R. Murrow Awards from the Radio Television Digital News Association (RTDNA) for excellence in electronic journalism. This is the most regional Murrow Award wins of any small market radio station this year. Marfa Public Radio has now received 44 Regional Murrow Awards since it began entering the awards competition in 2011. Chevron, one of the largest oil companies in the world, recently bought Anadarko Petroleum for about $50 Billion. The acquisition expands Chevron’s holdings in the Permian Basin by about 240,000 acres. This deal perked up the ears of some industry professionals and has people wondering if other large acquisitions are on the horizon. After months of community protests, a group of more than 20 landowners and city leaders gathered Monday to announce that Hays County and the City of Kyle had officially joined a lawsuit to oppose a natural gas pipeline proposed to run through Central Texas. Local leaders also challenged the way the state oversees eminent domain laws, which allow pipeline companies to take private property for public use. El Paso and the Rio Grande Valley are less than two weeks away from the scheduled opening of temporary detention centers that will each house up to 500 migrants who have crossed the border to seek asylum. 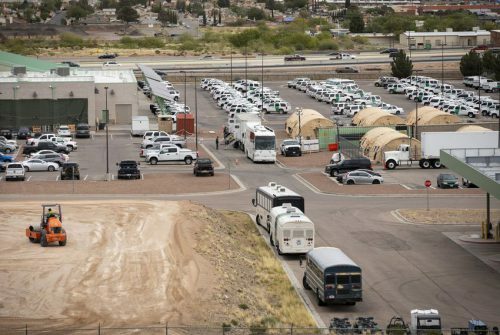 The facilities, commonly referred to as a “tent cities,” are the federal government’s response to the ongoing crush of migrants, mainly from Central America, who continue to cross into Texas after traveling through Mexico. 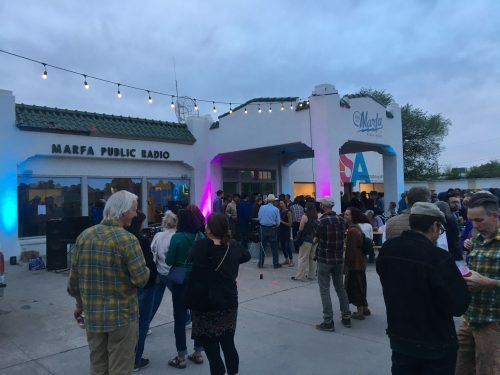 Something magical happened outside of the Marfa Public Radio studios on the twelfth of April – Something that broke the mold and showed the true spirit of our wonderful community. 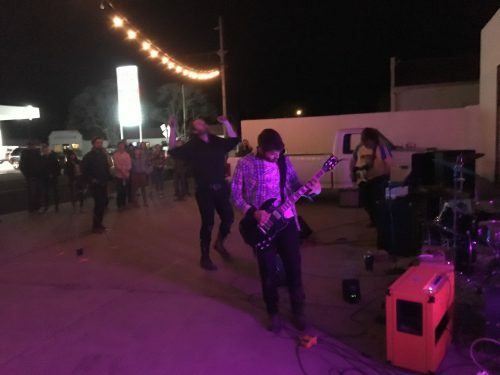 Nine musicians and bands from Marfa, TX, performing not only to a huge crowd outside of the building, not only to listeners inside the broadcast range, but to all corners of the earth via the magic of the internet. 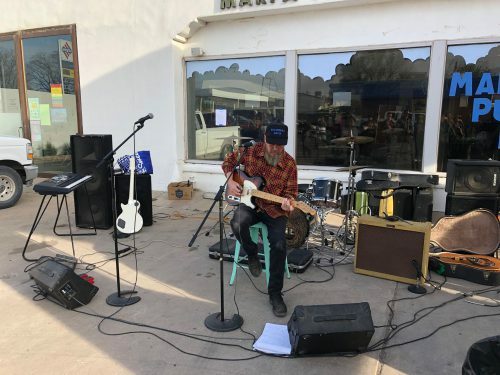 The Tiny Desk Block Party originally started as a way merely to celebrate the end of our Spring Membership Drive, and morphed into something way different – And different is good. 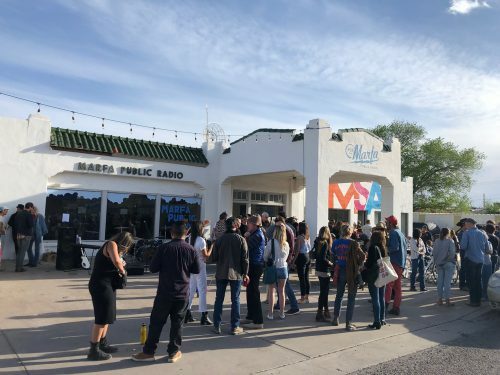 From acoustic folk, to classic country and stoner-doom metal, every musician that performed brought their own style and flavor to the table, and showcased what Marfa music is all about – At the same time, the night also showed the power of public radio to bring new sounds to listeners. Two of the fastest-growing metro areas last year were in Texas. 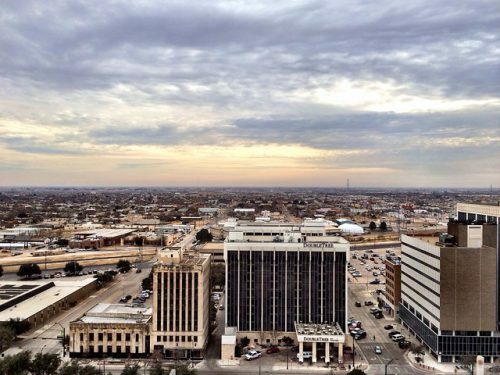 Both Midland and Odessa saw a boom to their population numbers in 2018, according to new data released from the U.S. Census. From 2017 to 2018, The Tall City saw population growth at 4.3 percent — a jump from 141,671 to 178,331. 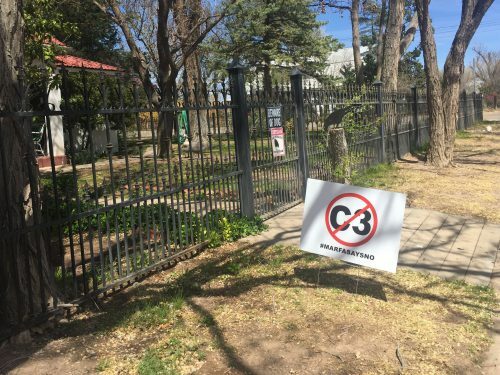 In Odessa — which ranked fifth in the country’s top metropolitan areas — saw growth at 3.2 percent or a bump of 4,951 Odessans last year. Everyone loves a murder mystery, and even though this one is a century old, it has everything: forgeries; poison; a villainous butler; legal tangles; a hurricane; a chance encounter; and one of the wealthiest men in Texas history. On this edition of The Rambling Boy, Lonn explores the murder mystery of William Marsh Rice, and how it subsequently led to the founding of Rice University. The Rambling Boy is broadcast Mondays after the 10 am newscast and again after the 7 pm newscast. 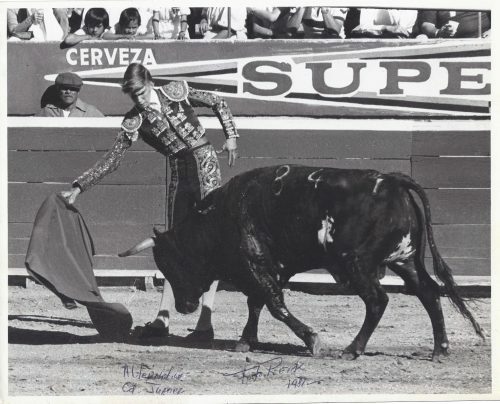 On this episode, Ryan Paradiso speaks to Lannan Resident Carolina Ebeid. Her first book, You Ask Me To Talk About The Interior, was named one of the ten best debut collections by Poets & Writers Magazine in 2016. Ebeid is a Poetry Editor at The Rumpus. They talk about the ephemeral nature of poetry, silence, and the poetics of whispering. Ebeid will read at 6 pm on Saturday, April 20 at the Crowley Theater. West Texas Talk is broadcast each Thursday at 6:00 PM and each Friday at 9:00 PM.